As the inaugural TwitchCon Europe gets underway this weekend, Gillette mapped out its activation plans for the news event, which runs April 13-14 in Berlin. Promotion will include two streaming stations for Gillette Gaming Alliance members (a team of 11 Twitch streamers from 11 countries) and a shave station for grooming touch-ups where both GGA members and fans can get shaves with SkinGuard razors. The activation will also feature a curing station, a machine used as part of RZR MKR to finalize customization on razors, plus some demos of the Gillette Lab’s heated razor. In addition, Gillette will be sampling razors to fans and host meet and greets with Gillette Gaming Alliance members, and gift them with a customized razor handle. 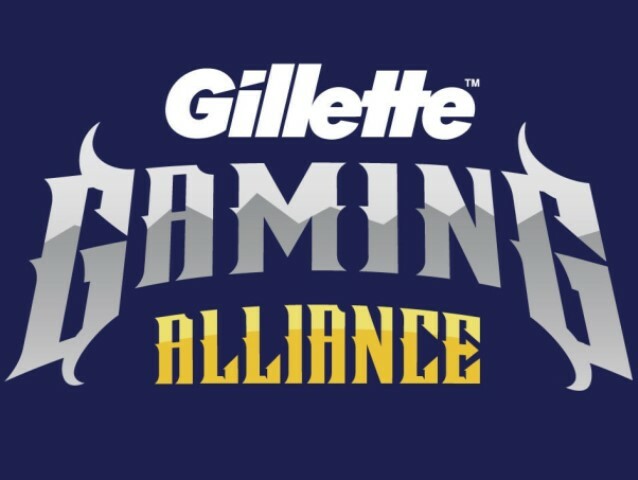 As an extension of Gillette’s “The Best Men Can Be” campaign, the brand will leverage the Gillette Gaming Alliance to raise funds for charities, as members of the Alliance that choose to participate will dedicate their livestream to select charities, and Gillette will match the funds raised by the steamers from their fans, with all proceeds going to the designated partners.